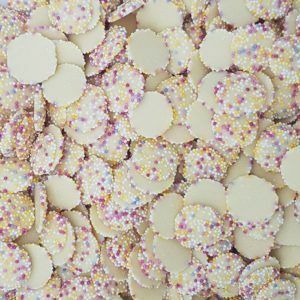 Are you looking for white sweets for an event, wedding, christening or birthday party? 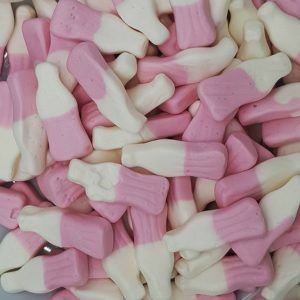 Well you have come to the right place as we have loads of white coloured sweets available and from only £1 a bag. 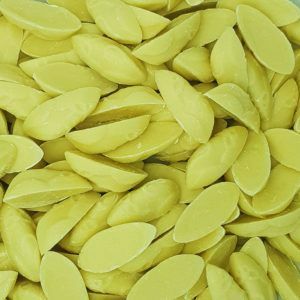 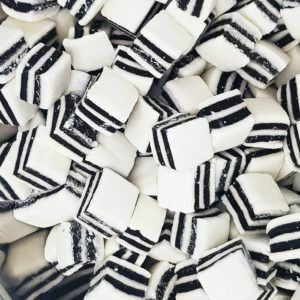 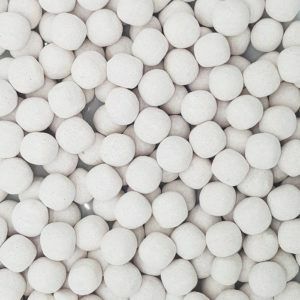 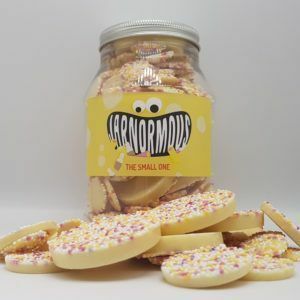 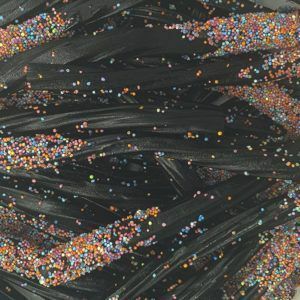 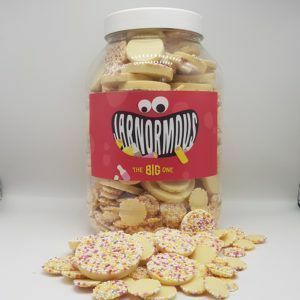 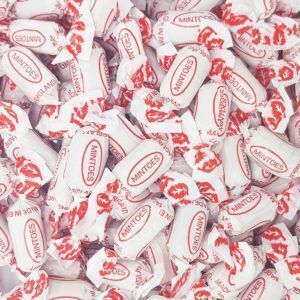 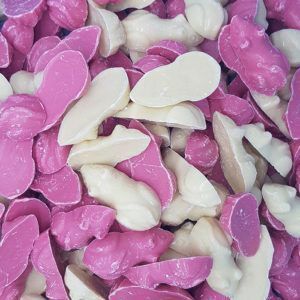 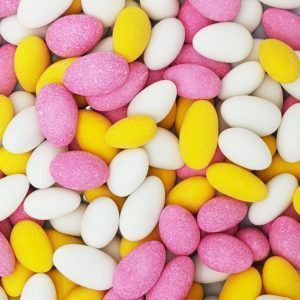 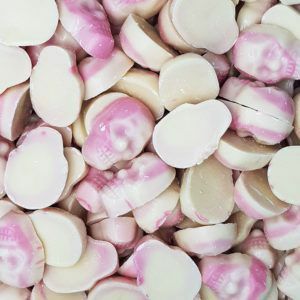 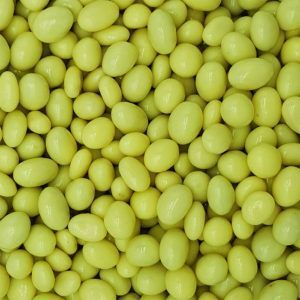 A lot of these types of sweets are chocolate and we have white buttons, skull crushers, toffee bonbons and many more which match the colour you are looking for. 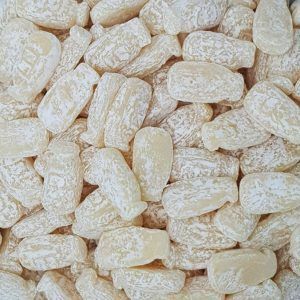 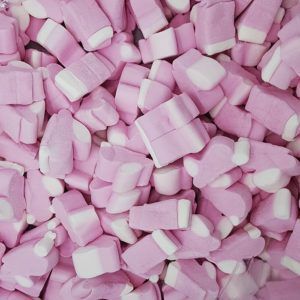 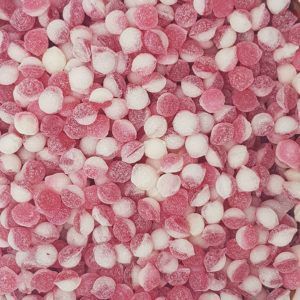 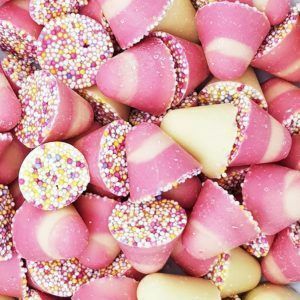 Many of the white sweets we sell also have a little bit of pink in them – most of the marshmallow products do as the colour seems to match perfectly – so again they are ideal for wedding favours or to have on a wedding sweet buffet.